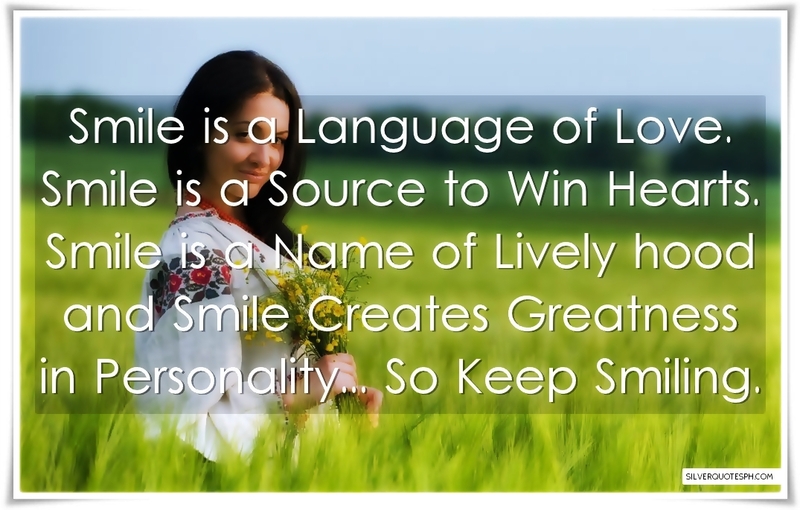 Smile is a Language of Love. Smile is a Source to Win Hearts. Smile is a Name of Lively hood and Smile Creates Greatness in Personality so Keep Smiling.